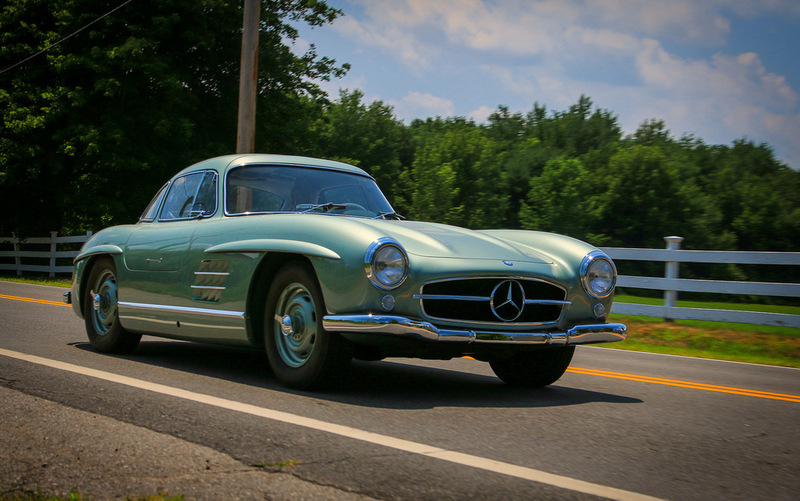 Brokerage — Rare Drive, Inc.
Buying a classic car is really exciting. We recommend you work with someone who can help you select an outstanding example. Mark is a sought-after expert with decades of experience and an incredible track record of success. Ask him to advise you when you want to make a change to your collection; it's good to have a restorer in your corner. Below is a small sample of the cars Mark has had the privilege to help our clients acquire or sell. "Our" Porsche 906 — what an amazing car. It ran the 1966 Le Mans with Peter Gregg at the wheel. We would like to thank our clients for choosing Rare Drive to not only acquire but also restore it with us.